We all have that friend that hibernates as soon as the temperature dips below 40 degrees. Heck, we might be that friend. You know, the person who would much rather curl up on the couch with a good book or a marathon of Netflix binging than venture out into the cold. So, what do you buy them this holiday season? 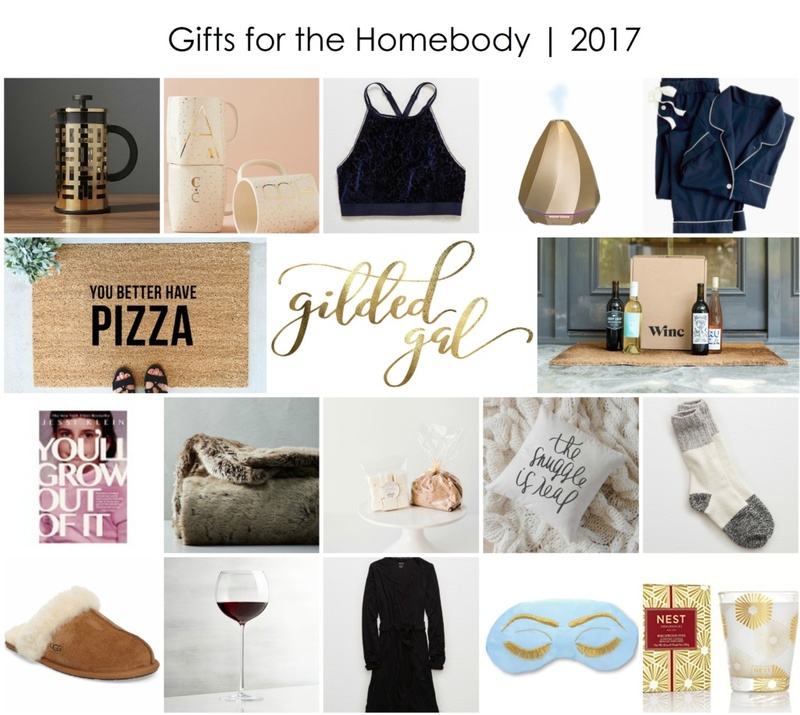 Check out my top gifts for the homebody to find out. While this gift guide is especially crafted for the homebody, they are also perfect for the person who can appreciate a night in, as much as a night out – which, let’s be honest – that’s all of us. Oh, did I mention that all of these gifts are under $100!? 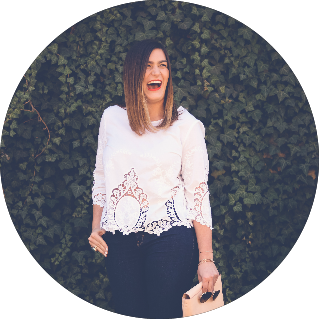 A few of my extra-favorite gifts for the homebody! You better have pizza door mat – Because sometimes even the most delicious pizza isn’t worth going out for. And if I’m going to get off the couch to answer the door, it better be for something good. A subscription to Winc – Again, like pizza, wine tastes better when it’s delivered to your doorstep. Essential oil diffuser – I became an essential-oils believer this summer. I’ve heard great things about diffusers, so I think I’m going to buy this for myself, too. How relaxing would it be to diffuse some lavender essential oil while you fall asleep!? Olivia-Pope sized wine glasses – Because no matter what they say, wine and popcorn is a perfectly balanced dinner. J.Crew monogrammed PJs – These are a personal favorite! There is just something about sleeping in a matching set that I love so much, but as someone who is hot allll the time, I love the breathable, cotton material. 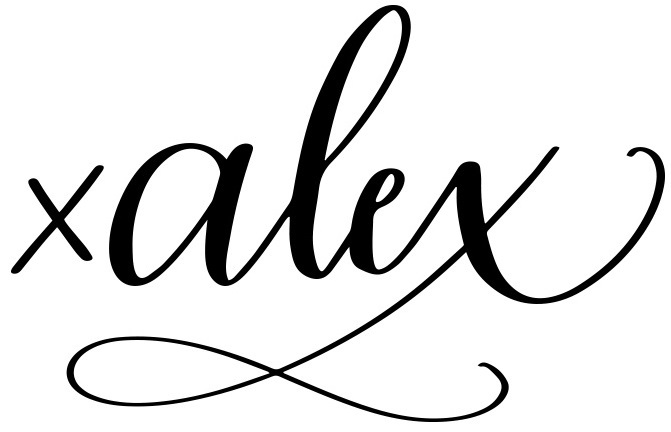 Also, monogrammed! Enough said. Eye mask – For that Holly-Golightly obsessed friend, who also hates bright lights in the morning. You’ll Grow Out of It by Jessi Klein – This book is one of my favorites. Honest and funny, not to mention Jessi is almost too relatable. I read it last summer, and even though I rarely do this, I’m thinking about giving it another read. P.S. If you’re looking to #ShopSmall this season, check out seven female-owned small businesses in Chicago!